It’s great to hear this, as many children in our community get bad press I think (expat brats, terrible teens etc.). As a mother of secondary school girls myself I witness a much greater degree of altruism and real concern about our society, environment and helping others among their peers than often credited. 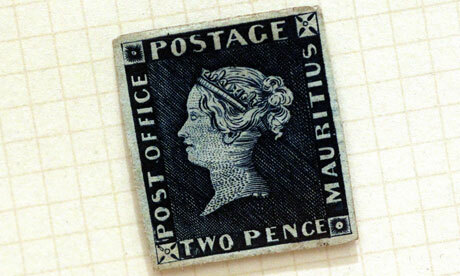 Saving stamps won’t save the world, but it does recycle something that would be thrown away to help people who are visually impaired. 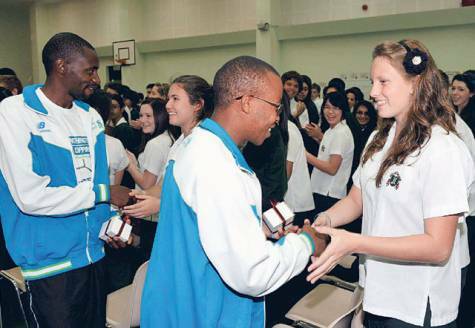 I was searching for a nice picture of the English College to no avail, but I did come across this one in the Gulf News of other students meeting Henry Wanyoike. Henry is a one of the world’s fastest runners and has participated in the Dubai Marathon many times – I’ve met him on a few occasions. He lost his sight overnight when he was 17 due to a stroke and is a great champion for helping visually impaired people to become independent as well as an ambassador for Seeing is Believing (a charity helping to cure preventable blindness). 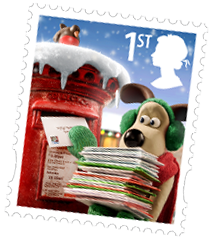 The RNIB does work in both these areas too so please help them by saving your stamps and sending them to be recycled. 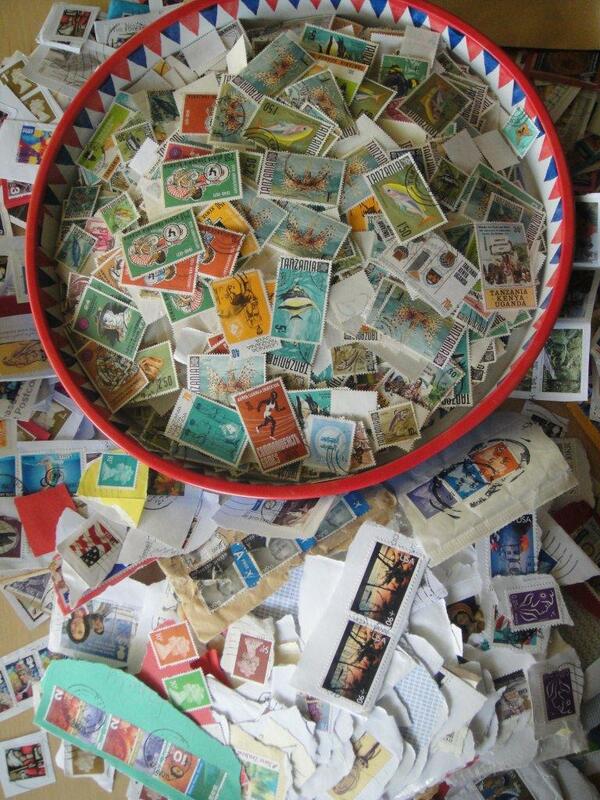 Good luck with your collection English College and thanks to everyone saving stamps.